Beginning students will be taught the basics of hand-building and wheel-work while intermediate students will refine their skills. 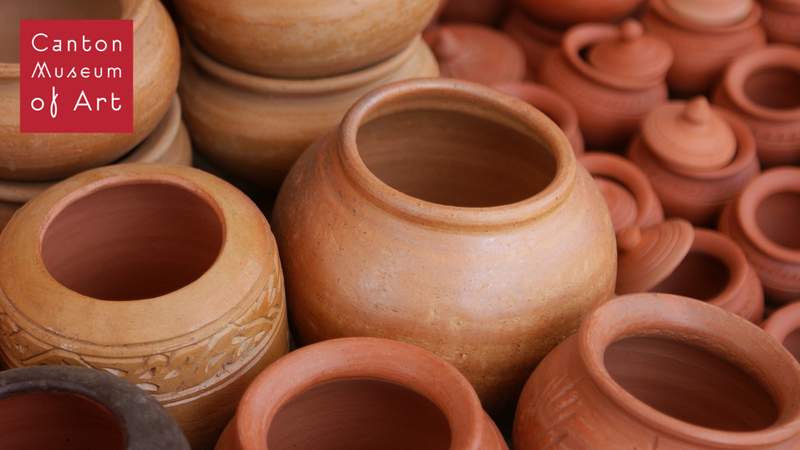 Individual projects will include functional pottery and decorative work. Glazing techniques will be taught, finished ware will be discussed, and demonstrations will be given. *All CMA ceramics students are required to purchase their clay from the CMA; the cost is $40.00 for 25 pounds of clay and includes cost of glazes and firing. *Beginning students may also purchase clay and a pottery tool kit ($13.50) from the CMA*Both clay and ceramics tools can be purchased during the first day of class and throughout the session as needed.